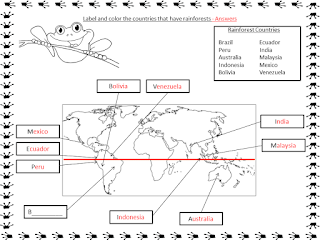 So it's a brand new year! 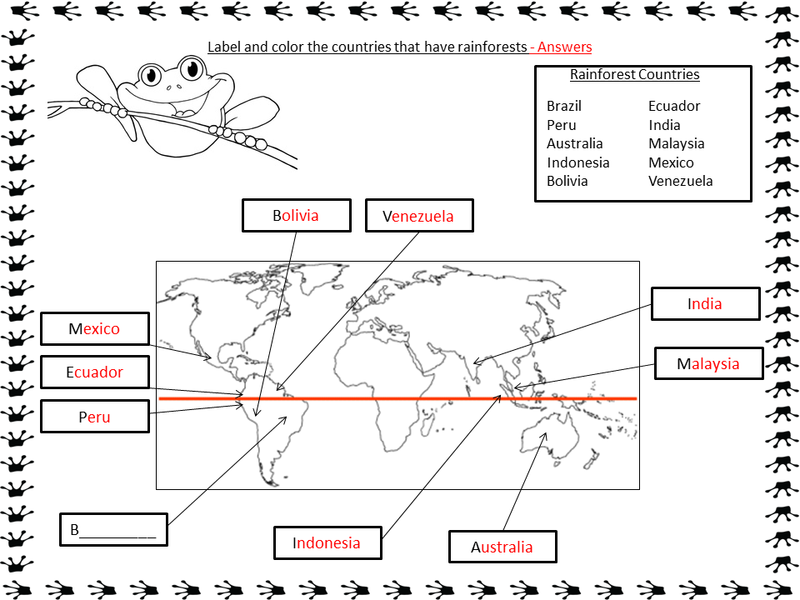 My first topic this term is the rainforest this is such a wide and fun topic there is so much to teach about the rainforest and so many fun lessons we can have. 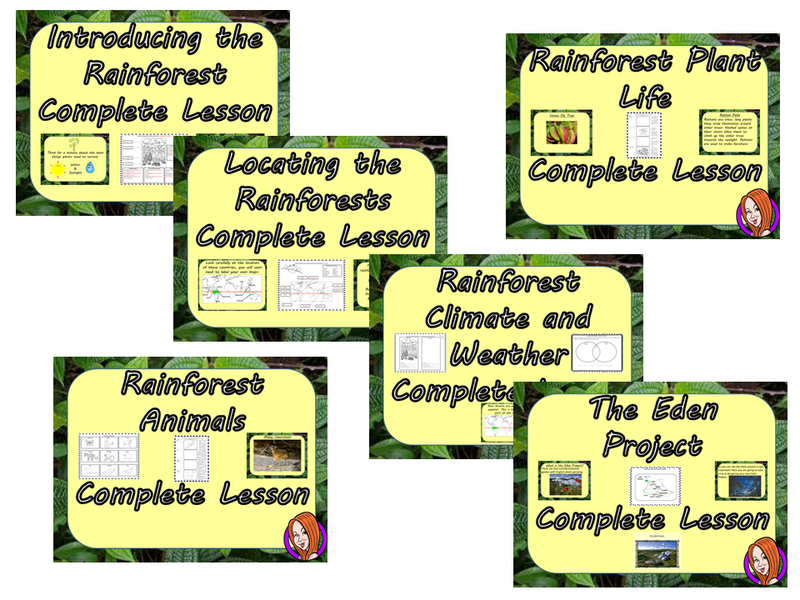 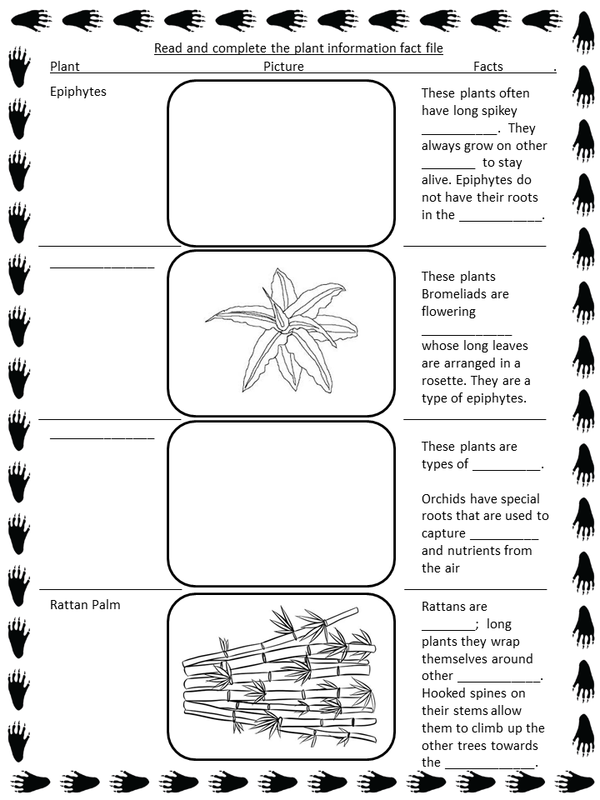 In preparation for the term ahead I have created a series of rainforest lessons and uploaded them as products in my store. 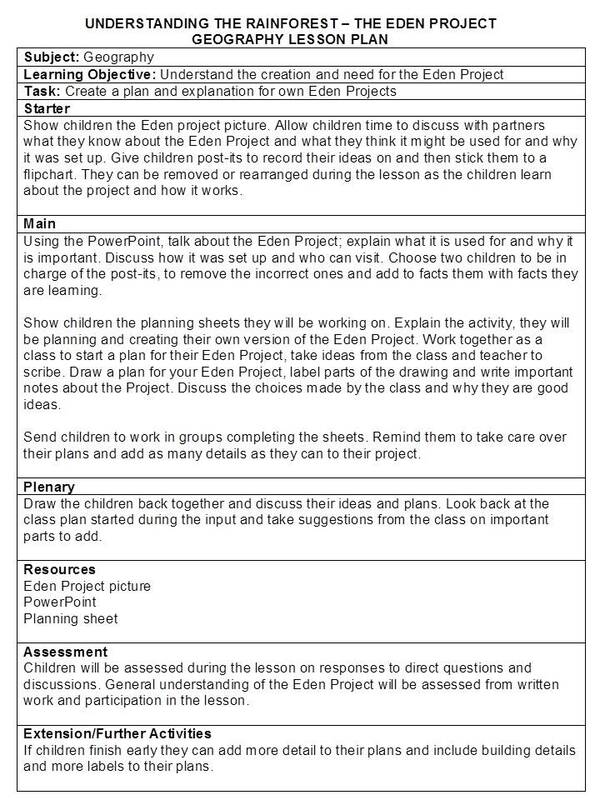 I do like my products to be complete, so each lesson has a detailed lesson plan each with starter, input, independent work, plenary, assessment opportunities, a learning objective and resources. 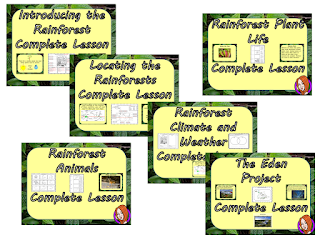 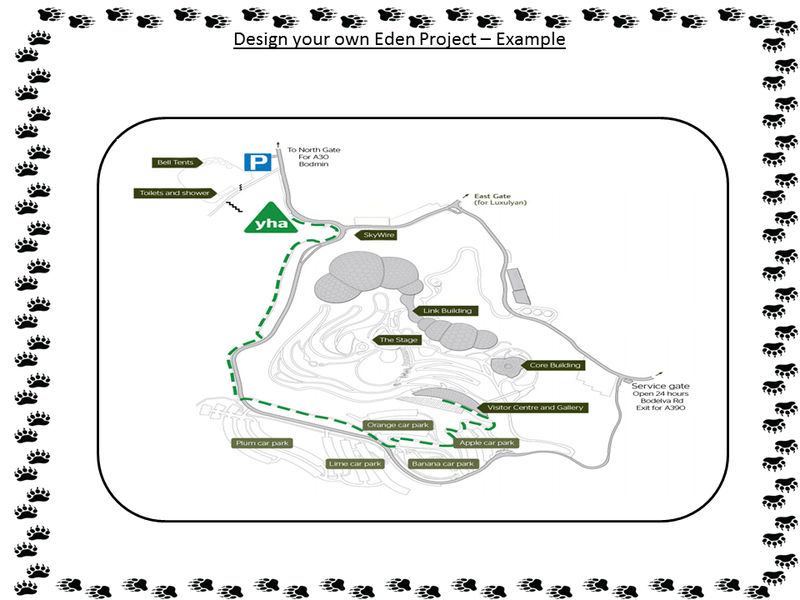 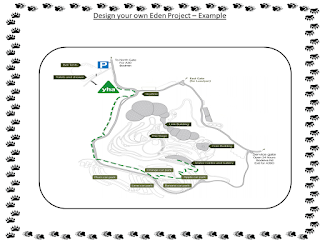 To allow the children to really engage with the lessons each lesson has a detailed PowerPoint. 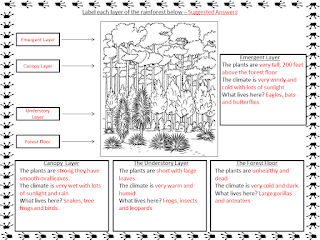 I believe that even older children can benefit from detailed explanations and pictures. 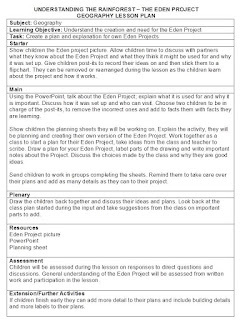 In my lessons I like to keep the activities different and interesting, my learners very quickly become bored. 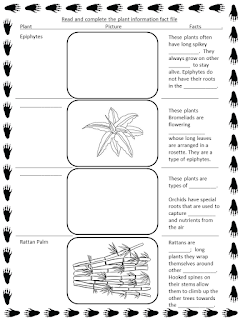 I like to keep the children involved in their learning so each lesson has fun worksheets or activities to keep their interest up! 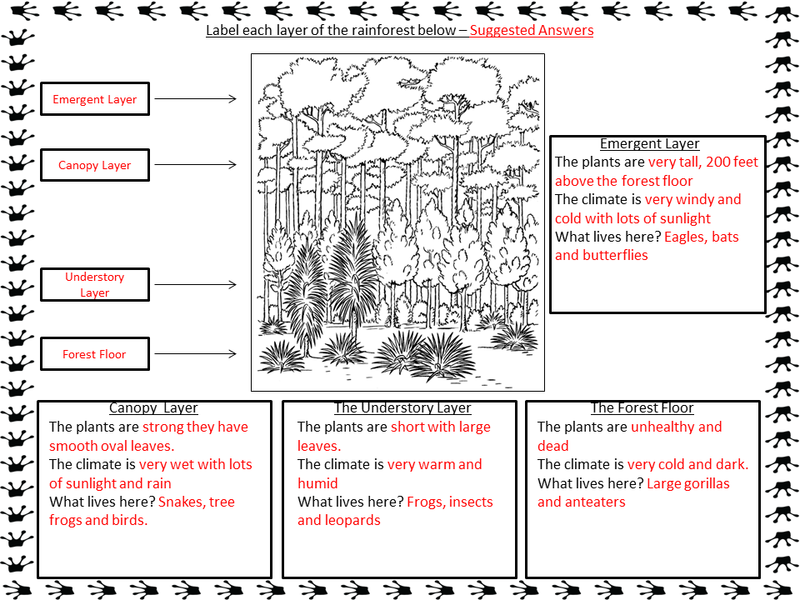 It is also really important to me to differentiate so I make sure my lesson allows children the chance to engage with the lesson at the correct level, each lesson activity is differentiated appropriately.